When would you like to stay at Istanbul Archaeology Museums - Check Availability & Room Rates!!! 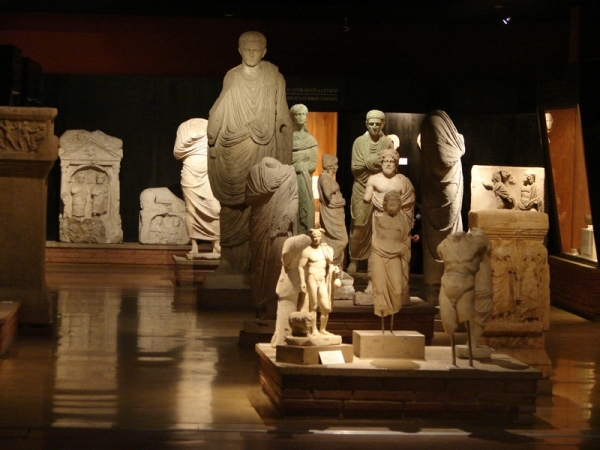 The Archaeology Museums, host outstanding collections of art from the ancient East, Greece and Rome! It houses over one million objects that represent almost all of the eras and civilizations in the world history. The museum is open from 09:00 to 19:00, everyday except Mondays. The ticket costs 15 TL. Entrance is free for kids under 12.